THE wife of Sean Cox has thanked everyone who helped their family since his attack, as the Irish Liverpool fan prepares to leave hospital for the first time in almost a year to attend a charity match in his honour. 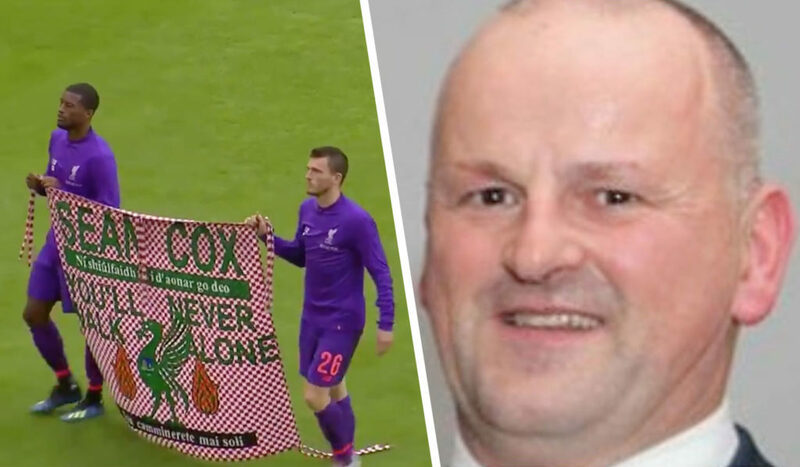 Dad-of-three Sean, 53, will join thousands of supporters at Dublin's Aviva Stadium this Friday to watch a Liverpool Legends XI take on an Irish Legends XI – with all the proceeds going to the Sean Cox Rehabilitation Trust. 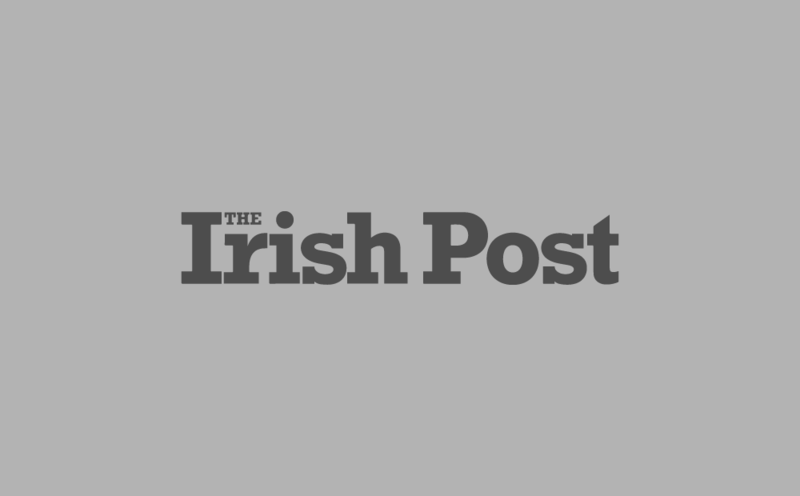 It will mark the first time Co. Meath native Sean has left care since the brutal attack that left him battling for his life outside Anfield on April 24, 2018, before Liverpool's Champions League semi-final against AS Roma. Martina Cox has now thanked everybody involved in supporting her stricken husband as part of an incredible campaign which has raised over €1million to date. In a message recorded for fans attending Friday's charity match, Mrs Cox said her family was extremely grateful for the generosity shown to them over the last 12 months. "Life has changed a lot – there's just myself and three kids at home in our house, and then Sean's been in hospital for the last year and that has been incredibly difficult," Martina said. "Life revolves around going to see Sean and all the different plans and things that have to be in place. "I'd just like to thank everybody for the huge support they've given to Sean over the last year, and just to say a massive thank you to everybody." Sean spent five weeks in a specialist neurological unit in Liverpool following his attack, before being transferred by air ambulance to Beaumont Hospital in Dublin. The former St Peter's Dunboyne GAA chairman is now in the care of the National Rehabilitation Hospital in Dún Laoghaire, where he continues to receive round-the-clock treatment. Simone Mastrelli, 30, from Rome, was jailed for three-and-a-half years in March for assaulting Sean after pleading guilty to unlawfully and maliciously inflicting grievous bodily harm. Another Roma fan, Filippo Lombardi, 21, was cleared of inflicting grievous bodily harm on Sean in October but was jailed for three years for violent disorder. A third Italian national, Daniele Sciusco, 29, admitted violent disorder and was jailed for two-and-a-half years back in August. The game on Friday will see Liverpool legends such as Jerzy Dudek, Vladimir Smicer and Djibril Cisse take on a star-studded Irish side including Robbie Keane, John Aldridge, Kevin Kilbane, Kevin Doyle and Jason McAteer – with several players representing both sides during the 90 minutes. McAteer – who won 52 caps for the Republic of Ireland and played over 100 times for LFC – previously praised the strength of Martina Cox in raising so much money to help her husband, saying no family should have to endure the "absolute nightmare" they have over the past year.